How can both of my nephews be graduated? 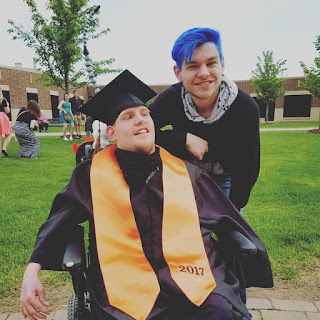 My miracle nephew Devin graduated high school this week. This little one pound 13 ounce boy has made me proud! I am praying you enjoy this next chapter in your life! Love you Devin!